Huntsville, Texas was founded in 1836 by Pleasant and Ephraim Gray. Huntsville is home to 7 prisons which are spread out over the city. Huntsville has many great attractions that draw in visitors from all over. The Huntsville State Park is great for camping, hiking, and has a great 210-acre lake. The Sam Houston Memorial Museum is another attraction that receives a lot of attention year round. Anyone can come visit for tours, they also hold many events (such as the Renaissance Festival), and is known for the beautiful scenery with a well-known duck pond. Many people make the drive to Huntsville to admire the statue of General Sam Houston and to also take pictures.  Huntsville’s location makes it a prime living spot. 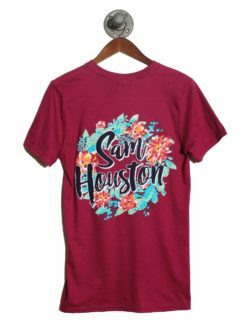 It’s an easy drive down I-45 South to Houston, which takes about an hour and a half. It is also an easy drive up I-45 North to Dallas, taking about two and a half hours. Livingston and College Station are very easy drives that are under 45-minutes. Huntsville is a small town but growing very rapidly. 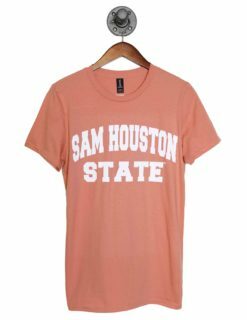 Sam Houston State University is the reason for the rapid growth in this city. 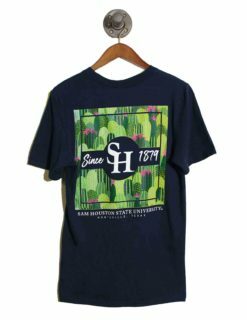 SHSU was founded in 1879 and was previously called “Sam Houston Normal Institute”. 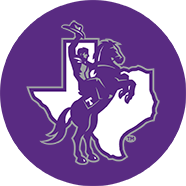 The school helped give special training/instruction to all teachers and began to shape education in Texas for generations to come. 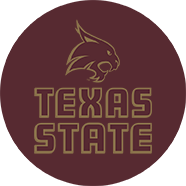 In 1923, it became Sam Houston State Teachers College due to their expansion of the curriculum. 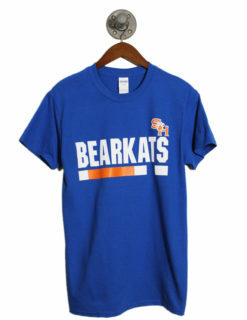 The institution became Sam Houston State University in 1965, when they decided to offer courses in other subjects. 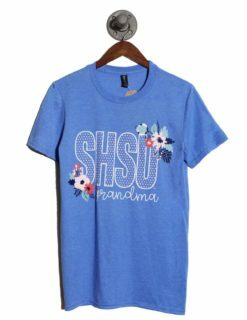 SHSU’s motto is “The measure of life is its service”. 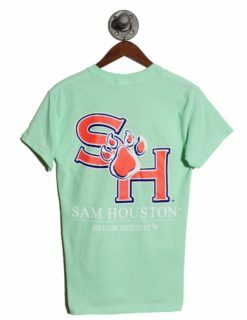 SHSU was named after Texas’ greatest hero, General Sam Houston. Located off I-45 North, you will see the largest statue in Texas of General Sam Houston and the university built a replica that is homed in the center of campus. The university covers 316 acres and has a lot of new renovations in the making. 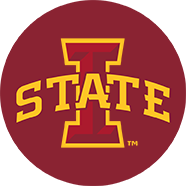 The student body on campus represents over 60 countries. They offer over 80 undergraduate degree programs, 50 master’s programs, 6 doctoral programs, and 20 online degree programs. 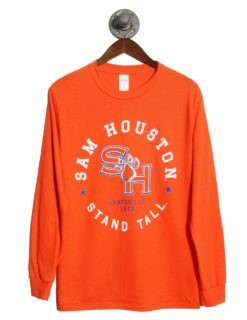 Sam Houston State has a lot of pride in their athletic programs. 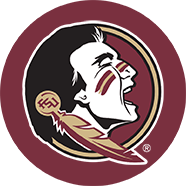 Their football team has grown and achieved so many things since their first team was created in 1912. The Bearkats games are held at Bowers Stadium, which seats 12,593 people. 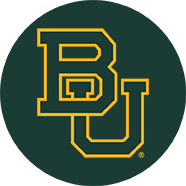 The team started off in the Texas Intercollegiate Athletic Association (TIAA) in 1924, then joined the National Association of Intercollegiate Athletics (NAIA), then went onto the NCAA Division II, then to NCAA Division I-AA (now FCS). 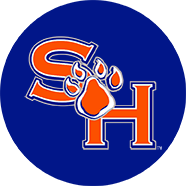 The Bearkats have 12 conference championships and have made the NCAA FCS Division Championship Playoffs 4 times since 2011; they made it to both the finals and the semifinals twice. SHSU hired their current coach K.C. Keeler in 2014 and he has grown the team with the ultimate goal of winning the NCAA FCS National Championship game. 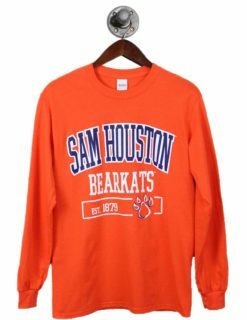 Barefoot Campus Outfitter has Sam Houston State long sleeve tees, Sam Houston State short sleeve tees, Sam Houston State pullovers, Sam Houston State sweaters, Sam Houston State hoodies, Sam Houston State jackets…whatever you might need! 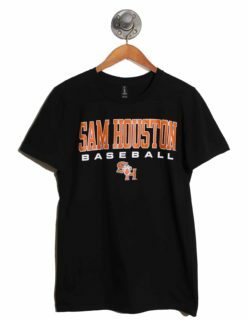 Need a shirt for the Sam Houston State baseball and softball games? We’ve got it. The basketball games at the Bernard G. Johnson Coliseum? Check. 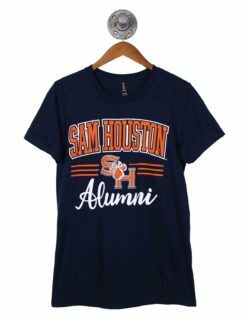 Gear for the Sam Houston State Football games? Check. 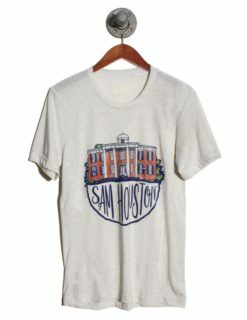 We also have Sam Houston State polos, Sam Houston State shorts, Sam Houston State sweatpants, Sam Houston State caps, Sam Houston State gift items…literally anything you can think of! 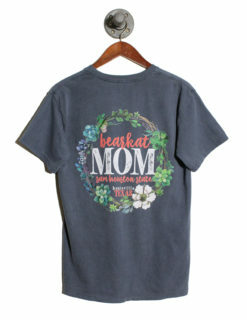 So shop on by and say hi.  We look forward to meeting you and we will see you soon!